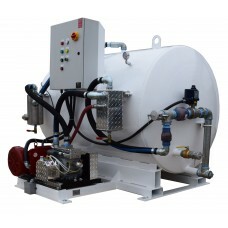 Advanced technology control panels and pumping system. Marina vacuum pump manufacturer. 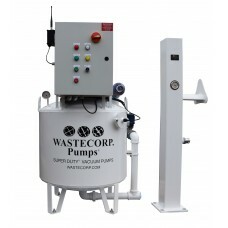 Wastecorp designs, engineers and manufactures high suction power vacuum pumps for marine applications. 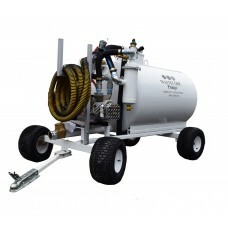 Select from dock mounted pumps outs to portable models that you can maneuver around your marina. 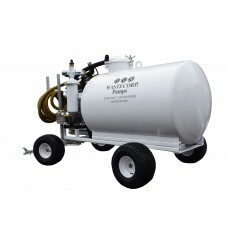 Pump out up to six different areas the same time with Super Duty dual tank vacuum pumpsTanks sizes u.. 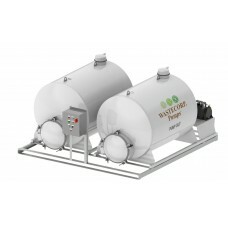 The WVP-115 series is a professional marine vacuum pump with a stationary mount as standard equipmen..